The Taj Mahal has such a mesmerizing effect that you can view it from every angle and it still wouldn’t be enough. 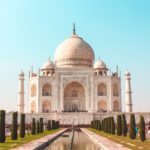 This article explores the best views of the Taj Mahal as seen from the best Taj Mahal viewpoints. Bangalore is a vibrant city complete with iconic buildings, palaces, cafes and more. This post will help you plan a trip using a 1 day Bangalore itinerary. 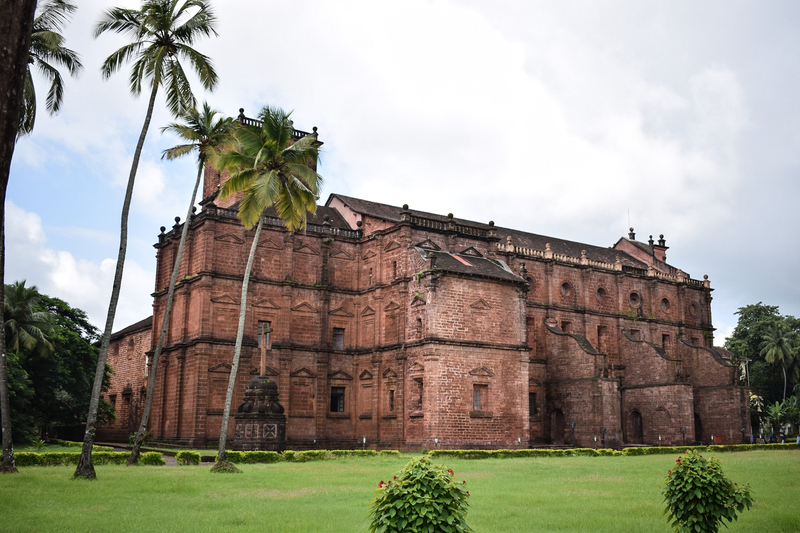 Old Goa is a tiny area abundant with magnificent churches – both from an architectural and visual perspective. 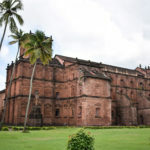 This guide will help you plan an entire day to cover the churches and little-known sights in Old Goa. Goa has something for everyone – the beach, greenery, waterfalls, water sports, organic cafes and more. It’s only fitting that you will want to pack the right clothes for you vacation in Goa. Follow this guide to know how you can dress the best for your upcoming Goa trip. Fort Kochi has lots to offer including Chinese fishing nets, art cafes, jewish synagogue, shopping streets and charming hotels. You can swim in your hotel pool, sight-see, shop and eat your heart out! That’s why Fort Kochi is a great choice for a holiday destination. Taking your first solo trip can be super scary. 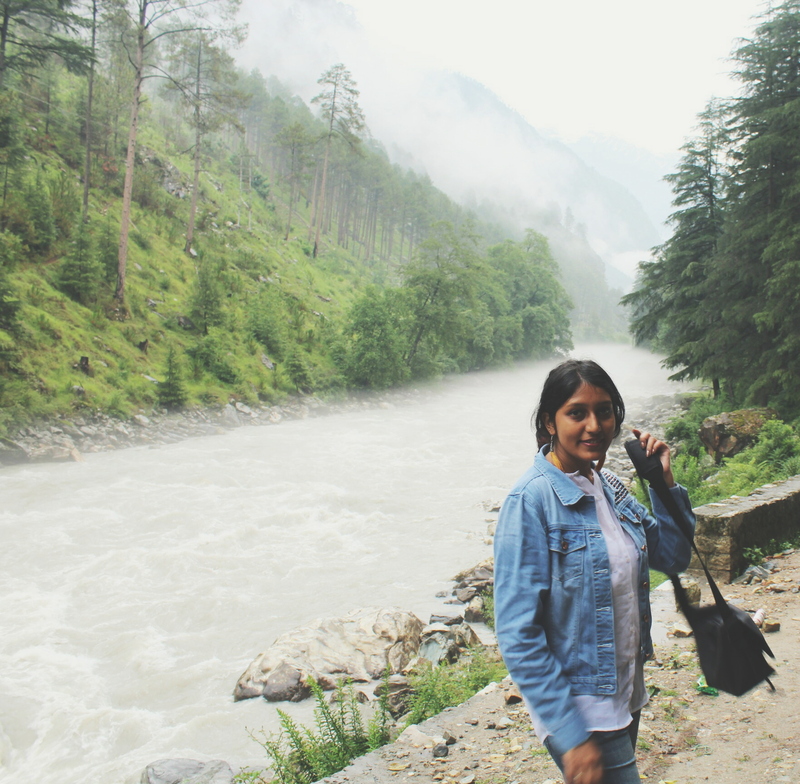 Read more to find out how you can turn solo travel into an enriching experience for yourself. Discover all best restaurants in north Goa offering fantastic food, ocean views and bohemian vibes for your next Goa trip. There’s no doubt that Goa is the top destination of every person looking for a break. While the beaches are the obvious choice of go-to place, there is much more to Goa. If you want to explore the history and the cultural aspects of this place, I’ve got a list of the most Instagrammable spots in Goa! !